Irish clans are traditional family or kinship groupings that share a common surname and heritage. The Irish last names we bear so proudly are handed down to us from our fathers. 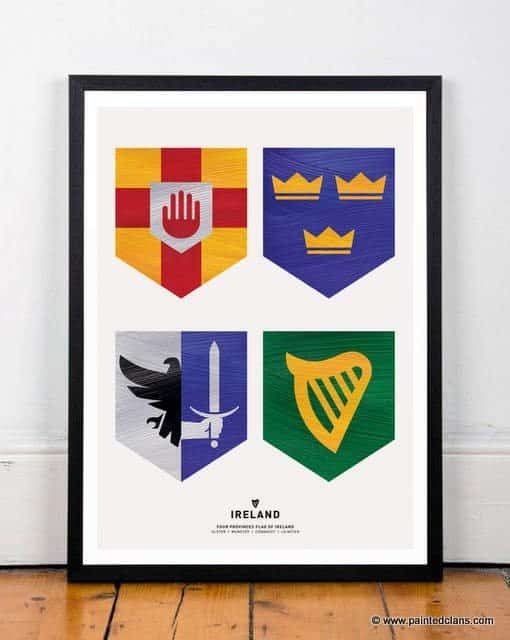 So, I thought Father’s Day would be the perfect time to explore our Irish clans and crests. 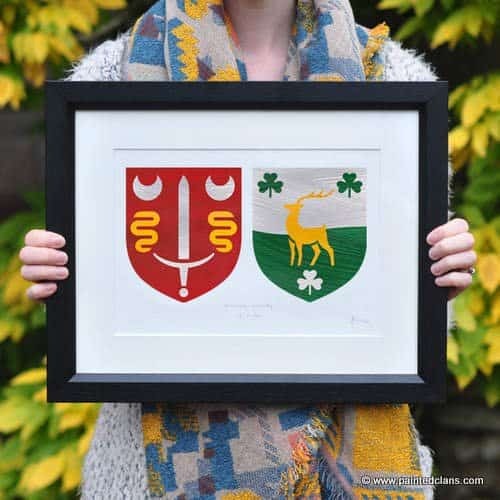 And to really help us celebrate Father’s Day, Brendan McCarey of Painted Clans, an artist based in County Monaghan, is offering a wonderful framed, single Irish crest, piece of artwork for one lucky reader to win. But before I share the details of this fabulous prize and how to enter the giveaway, let’s delve into a little bit of Irish clan history. In ancient times, Irish society was organized around clanns, or large family groupings sharing kinship. The Irish word for family is clann (pronounced clah-nn). Larger clann groupings grew to be more powerful than others through war, politics, talking, bartering, one-up-manship, divilment, cunning and whatever on God’s good earth it took to get ahead in ancient days. Leaders of some of these clans were given the status of royalty in Gaelic Ireland, like the O’Briens of Munster, the O’Conor’s of Connacht, the O’Neills of Ulster and the Kavanaghs of Leinster. A Ceann Fine (pronounced Qu-owh-n Finn-eh) or “head of family” was designated to lead each family grouping. Larger clans were led by a Taoiseach (pronounced Tee-shock) or Chief. The leader of Ireland’s parliament, the Dáil (pronounced Dawl) holds this title in modern Ireland. Smaller clans were led by Chieftains. Brehon Law, the ancient legal system of Ireland, nominated each leader of an Irish clan as the custodian of their kinsfolk and responsible for protecting the clan and its property. Now these clans did not consist of blood relatives alone. Ruled by a single lord or leader, the fortunes of these clans waxed and waned with time, and smaller, less powerful clans were at times amalgamated into larger, more powerful clans. Negotiations were held to iron out the terms of these familial consolidations, strategic alliances and the co-mingling of lands and resources to ensure survival. I’m sure there was many a heated argument forging the way forward with family, friends and foes. As a result, Irish clans were not only composed of blood relatives, but also consisted of adopted and fostered clan members – those pledging allegiance to one chief, and willing to assume the clan name. This system formed the basis of Irish society until the 17th century. The first decade of the 17th century heralded the beginning of the end for the ancient Irish clans. The English re-conquest of Ireland marked the great destruction of Ireland’s ancient Gaelic aristocracy and way of life. In 1607 the great Chiefs of Ulster, Ó Neill, Ó Donnell and Maguire, fled Ireland to seek assistance in Spain. They were never to return. After this Flight of the Earls, the English ruled with an iron fist, centralizing government for the entire island, and disarming the wild Irish clans. At the turn of the 20th century the Gaelic League worked tirelessly to rekindle an interest in Irish history and culture. As a result a list of Irish Clans was created in the 1940’s. An Irish surname or last name determines eligibility for clan membership. These clans are organized in Ireland and throughout the world today, ensuring the spirit of the clans remains strong to this very day. 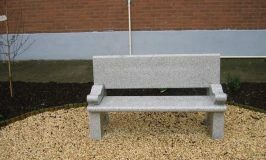 Brendan McCarey is a designer and artist based in Mullen Village in the beautiful rolling, drumlin hills of County Monaghan, Ireland. 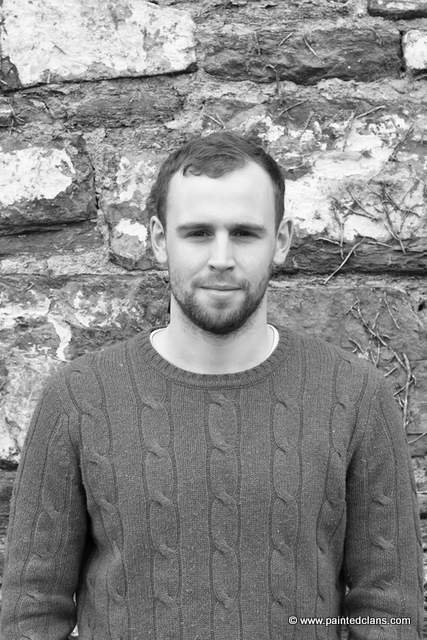 After studying Design and Communication in Derry and Germany, he returned to Ireland. Painted Clans was born when Brendan created a unique, traditional and sentimental wedding gift for friends in Australia. An old coat of arms plaque, which hung in his family’s home, was inspiration for his handmade wedding gift. He diligently researched his friends’ family crests and sketched out his ideas. His work stirred his thirst for history, and a keen interest and pride in his own family story and emblem. Upon completion of his wedding gift and masterful piece of art work, Painted Clans was born. 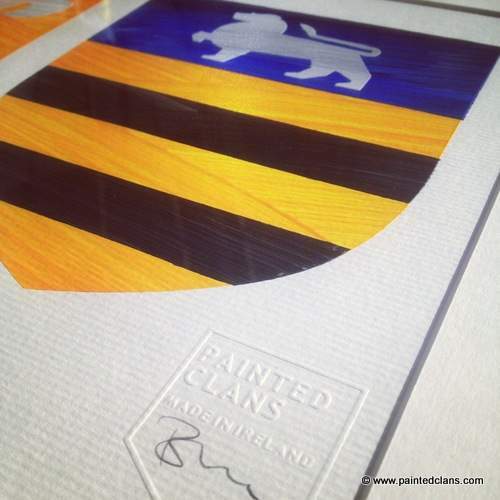 Brendan’s exquisite works of art are custom, hand-painted, and contemporary Family Coats of Arms. Each crest is researched and redesigned with a modern, minimalist style. 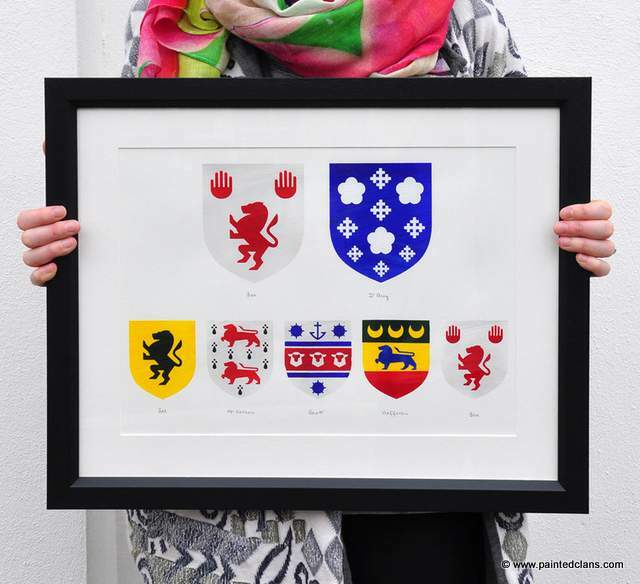 While maintaining the original elements of each unique crest, these ancient Irish symbols are hand painted using fine acrylic paint, framed, embossed and signed. They’re simple, yet stunning. Perfect as wedding gifts, birthday or Christmas gifts, these works of art will become treasured family heirlooms. But Brendan goes the extra mile, by sharing his research findings on the back of each art piece. There you will find an explanation of the family history depicted in the crest, plus further information on the meaning of each element found within the crest. These unique, personalized pieces of historical and family art would be treasured by any Irish or Irish American Dad. 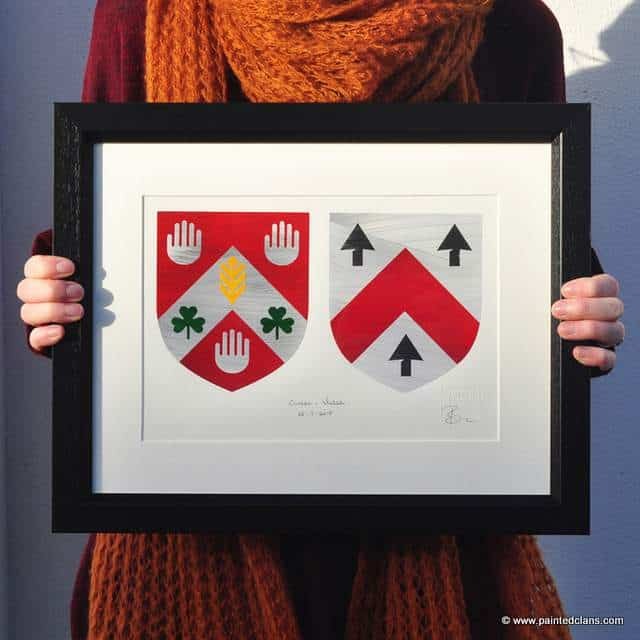 Family crests are a bridge to our past and Brendan’s contemporary, modern family heraldry helps reconnect us to our roots. Older designs may look outdated in the modern home, but the simple style and sleek frames of Brendan’s art pieces are the perfect way to introduce new generations to their Irish clan heritage. 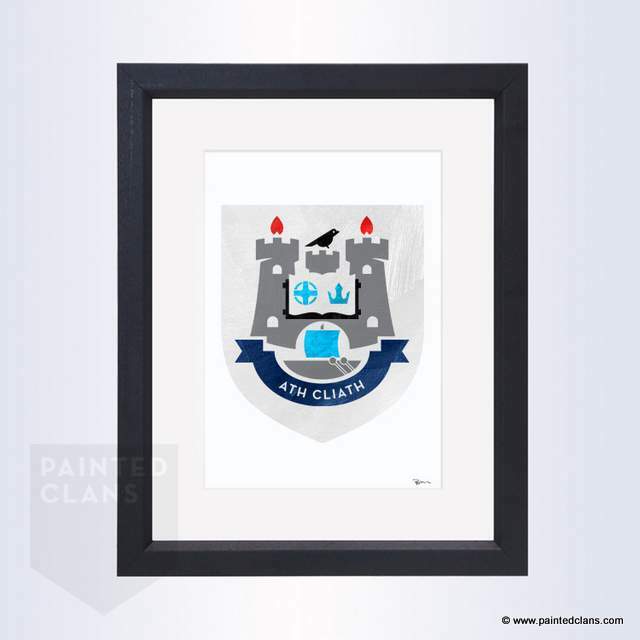 One lucky reader will win a single framed crest from Painted Clans, custom made and personalized to your needs. 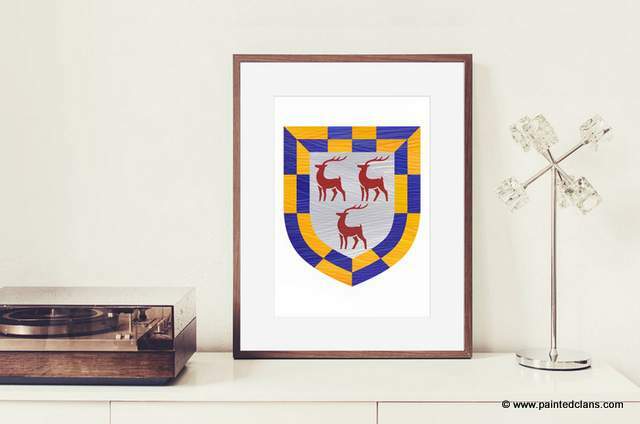 If you don’t bear an Irish name or are unsure of the exact clan you hail from, then perhaps a county crest, or a provincial flag, would look lovely in your home. The picture comes in a Black Matt frame or a White Limed frame with a 2″ Minuet Mount. 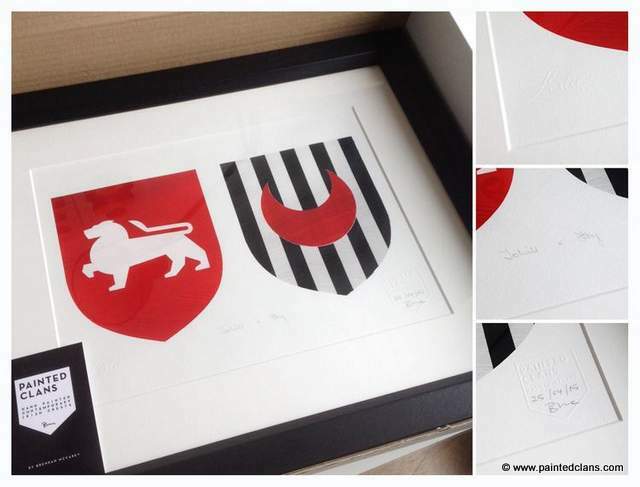 If you do not wish to receive the frame, Brendan will supply the crest mounted without a frame. To enter just leave a comment on this blog post by noon on Sunday June 26th, 2016. Any comment will do. What you write does not affect your chance of winning, but if you need inspiration for your entry why not tell us about your Irish clan or county. The winner will be announced on Sunday June 26th, 2016, at the bottom of this blog post. Thanks to everyone who supports this little giveaway by leaving a comment, and sharing it with family, friends and your Irish clans. And a big thanks to Brendan for sponsoring this wonderful Painted Clan prize. And a big thank you to Brendan for sponsoring this prize and for introducing us to Painted Clans. Wishing him every success with this creative business, that is preserving an important piece of Irish family history. P.S. A Quick Disclosure: At the time of writing this post, Irish American Mom does NOT have a business relationship with Painted Clans. I love to hear from artists and creative people in Ireland and America, and wish to help them spread the word about their small businesses. A big thanks to Brendan McCarey for generously sponsoring a prize for one reader to win. Really appreciate it. Wishing him every success with this fabulous endeavor. So true, Jean. There’s beauty in their simplicity. My family are Crehan and Kelly from Galway, Horan from Cork and Lynch from Kerry. The artwork is beautiful and it would be wonderful to have this in my home to pass on to my daughter. Hi Kathleen – What a great melting pot of Irish ancestors! I agree that artwork like this is so beautiful it would become a family heirloom to pass on through the generations. My mother’s maiden name is Whalen, and though American-born, her father was always very proud of having Irish roots. It’d be a wonderful tribute to him if I could present my mother with such a lovely thing as the crest. Hi Susan – A family crest would be a beautiful gift for your mother and a perfect way to honor her father. My dad’s family is O’Connor and Daly from around Castleisland in County Kerry, my mom came from the Ryan-Murphy families; origins unknown. 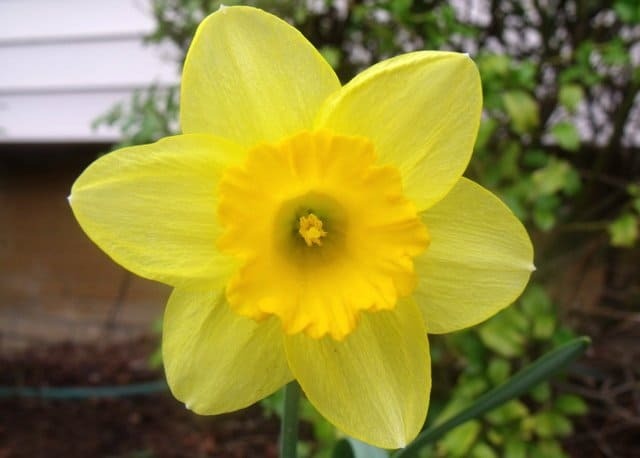 Hi Therese – I’m so glad you can trace your father’s side to County Kerry. Tracing counties of origin can be difficult, but maybe someday you’ll find out where your mom’s ancestors hailed from. Hi Lou – Virtual Irish is just great. MacGregor is a good Scottish name and of course it counts. Beautiful. Family- Duggan and Gallagher from Co. Donegal! Hi Terry – Donegal is a magnificent county. My husband is a Donegal man so we visit frequently. Thanks for entering and supporting this giveaway. My Dad’s parents were Flatley and Gallagher from Co. Mayo. My Mom’s side is Prindiville and Ashe from Co. Kerry. Sure appreciate you letting us know of this beautiful product and the giveaway opportunity! Hi Annie – I am really enjoying learning where readers’ ancestors immigrated from in Ireland. Mayo and Kerry and such stunning counties – If you have not visited yet, I truly hope you get to see them someday. Hi Cassidey – I’m so glad you like this artwork. Thanks for checking it out. I came across your blog while doing research for our first trip to Ireland and I can’t get enough. I’ve gone back to your very first post and I’m working backwards. We are heading to Belfast in August 2017 for a Clan MacAulay gathering. The trip was originally going to be 1 week, but we are now up to three. As I read your posts, I keep adding new destinations. Now we are flying in to Shannon, touring the Southwest, heading to Dublin for a few days, then heading north. We plan to go to Derry and spend a few days driving the Coastal Causeway and, if time permits, taking a ferry to Scotland. We will end the trip in Belfast for my husband’s Clan reunion. Thank you for all of your amazing posts…and recipes! Hi Anitra – What an amazing itinerary you have put together for your 2017 trip. I hope you will have an amazing time – it sounds like the trip of a lifetime. I treasure the small black bog cross passed down in the family from my great grandparents on my father’s side. Hi Marsha – I love bog art, but to have a piece that was handed down through the generations, makes it a truly priceless family heirloom. We have a small wooden crest that my Great Grandfather brought with him from Ireland carved by his father. It was always on a wall in the livingroom in a place of honor. Hi Marsha – What an amazing family treasure – handmade by your great-great-grandfather. It definitely belongs in a place of honor in your living room. I’m so happy you have it, as a reminder of your family heritage. The double crests are just perfect as wedding or anniversary gifts. My family name is WALKER and all the relatives come from Carrowdmore-Lacken in County Mayo! My grandfather came over in the early 1900. My cousin, May is my dearest relative and her farm is there with ponies and cattle! Hi Marypat – I’m delighted to hear you know your cousin in Mayo. It’s just lovely when the ties between family in Ireland and America remain strong. My mother’s family are Higgins’ from Ennis, County Clare. Hi Sinita – And County Clare is proud home of the Cliffs of Moher, the Burren and Bunratty Castle. So much to see and do in the beautiful County Clare. Nice work Brendan. Mairead, another interesting ramble. Slan. Ah Maurice – there’s no end to my ramblings. And I’m so grateful to artists like Brendan who contact me and allow me to share their work here on my blog. What a beautiful idea. My grandmother came from Plunbridge, Tyrone. My father’s family came from Inishbofin, County Galway. My husband’s side his mother came from Glenties, and his father Ardara in Donegal. Hi Sheila – Galway, Tyrone and Donegal. Your family has a great mix of counties to trace your ancestors. And all three counties have such magnificent scenery. Irish Clan heritage updated! 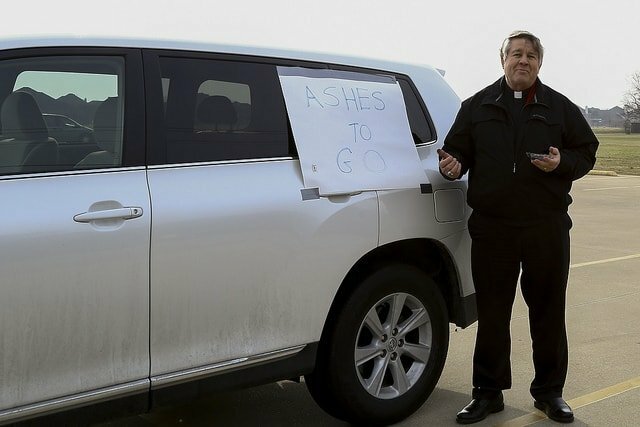 What a creative and wonderful idea. 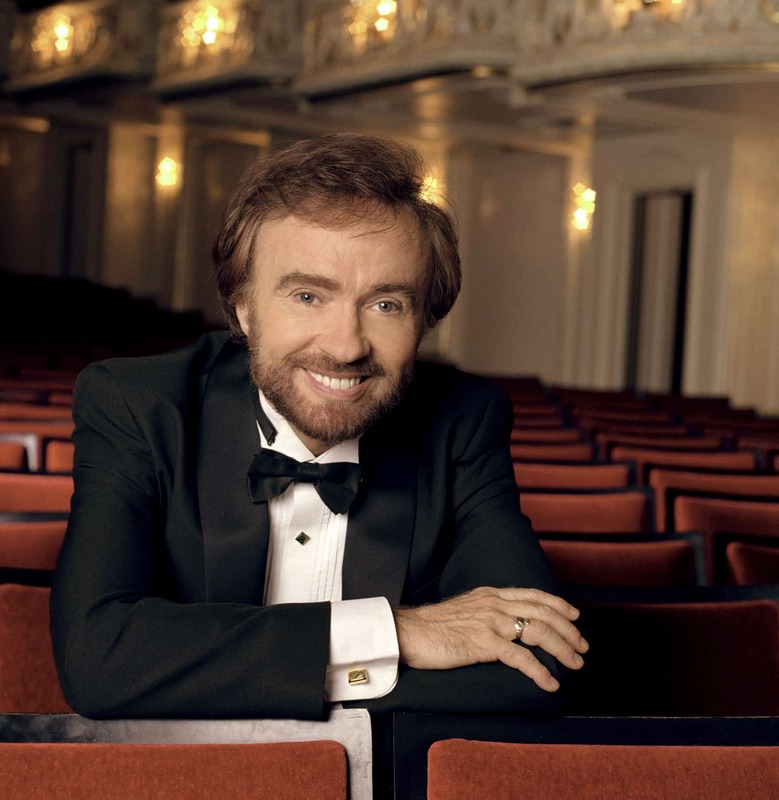 Hi Deborah – It takes a talented artist like Brendan to see the potential to modernize something we now look on as old. I just love the simplicity of his designs, yet all the details of the crest symbols are included. This is really something to treasure. Hi Penny – I’m so glad you like this artwork. Beautiful work ! Love the idea of rekindeling the families and clans. Hi Gary – These crests are definitely a part of heritage that needs to be kept alive. It’s art, history and culture all rolled into one! Bill – That sums up these pieces perfectly. Thanks for supporting this giveaway, Kimberly. I’ve been doing a lot of research on my Irish roots. My Flaherty side is from Galway, my mother’s mother (Hurley) was from Cork, and my mother’s father (Dargan) was from Tipp. Hi Brian – Glad to hear your family research has been so successful and that you’ve been able to trace your roots to the exact counties of your ancestors’ origins. My mother’s maiden name was Hurley and she was born in West Cork. Who knows we may be related (31st cousins as my granny used to say). In my corner of America, we have an Irish Arts Week in East Durham, New York, every July. It is a wonderful event in the Catskill mountains where foot-tappin’, sean nos (sp?) dancin’ and singin’, music, history, story-tellin’, language, crafts…everything Irish you can imagine… with many visitors from Ireland who share their special gifts and skills…with an abundance of Leprechauns in grand attendance! One year of the many I have been blessed to attend, I purchased a wonderful map of Ireland on which were written Irish surnames which traced back to Milesius…I hope it isn’t too much info to share the fact that it hangs in our bathroom, so when one has a quiet moment ( 🙂 ) it can not only be read but reflected on…really gets you thinking about the amazing place we all who have Irish blood have in the history of the Family of Man. Truly wonderful work you have taken on, Brendan! The East Durham Irish Arts Week festival sounds fantastic. Your Irish surnames map has found the perfect home in your family ‘Throne Room’ – plenty of reading material for those with time for reflection. Thanks for checking out Brendan’s work. It’s lovely to see he is passing on these culturally significant family emblems to the next generations. My father’s people come from Dublin. Christopher Reddy married Jane Clark at St. Catherine’s in 1850, and headed to Brooklyn. My Reddy cousins are now spread from Maine to Florida! Hi Roseann – I know a few Reddy’s in Dublin – it seems to be a strong Dublin name. Lovely to know it continues to grow stronger all along the east coast of the US. I would love one of these canvasas in my house, my maiden name was Ryan and now O Hanlon. I love these paintings too, Maureen. Best of luck to everyone in the drawing tomorrow. Thanks, as always, for supporting these giveaways and for checking out my ramblings. Hi Ivan – These paintings are beautiful as birthday, Christmas or wedding gifts. Mairead, when I was in Dublin I visited DUblin Castle and looked up the book of names there which tells you the origin of your clan and shows you the clan crest. My own name is Gallagher, a very common Donegal name but to my surprise there was no crest and the explanation was the origin was Spanish! Is this correct? I know there name has existed in Ireland for hundreds upon hundreds of years and there was a 6th century king of this name. Can you throw any light on this for me?